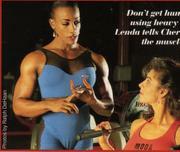 Lenda is awesome . 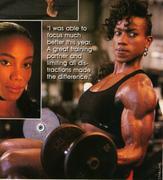 She is one of the very few fbb's who have retired yet still maintains a fbb physique . 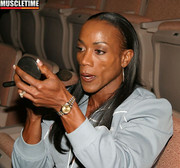 Also looks beautiful at 50 .
not only is lenda murray a legend...she is also one of the most facially attractive women bodybuilder that ever competed!! Yes and she just turned 50.